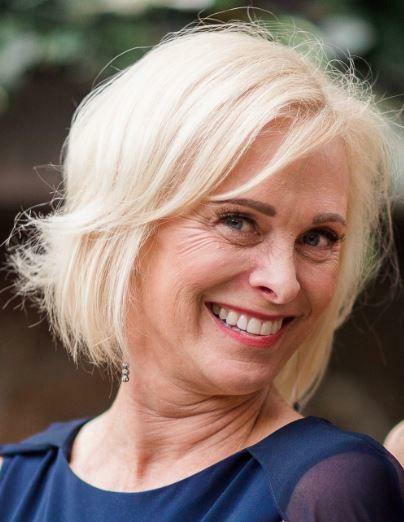 Janelle Teichman lost her two year battle with pancreatic cancer on March 19, 2019. She was born to Wynton and Darlene Shaw on December 24, 1963 in Escondido, California, the youngest of four children. Throughout Janelle’s childhood and adolescent years her focus was on music, and she became an accomplished pianist and violinist. She also enjoyed sports, especially tennis, which she continued to play throughout her life. Janelle continued her education through college, graduating from Loma Linda University in 1985 with a B.S. in dental hygiene. She practiced dental hygiene for 32 years. Janelle met her husband Michael in dental school and they were married in 1985, continuing to live in Loma Linda while Michael finished dental school. After he graduated, they moved to Northern California, eventually settling down in Napa in 1994. Janelle enjoyed spending time with family, cooking, entertaining, interior design and playing tennis on her local team, where she was known for her competitive spirit. She was at the social core of the family, maintaining close relationships despite distances as the family spread out over the years. Janelle is survived by her husband Michael, her two children, Alex Teichman and Hanna Pridmore, her parents Wynton and Darlene Shaw, her two sisters, Doreen Wentland and Dyanne Cogley, and her brother, Robert Shaw. She is also survived by six nephews and eight nieces, many of whom viewed her as a mother figure. Janelle is remembered for her radiance, her infectious sense of humor, an incredible sense of style, her selflessness, and her love for life, family, and friends.